Well this was certainly exciting news to wake up to! 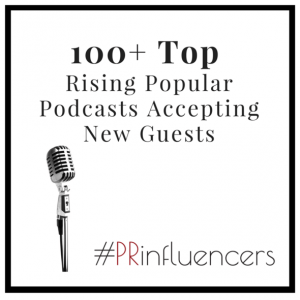 My “Faces of TBI Podcast Series” has been named one of the top 100 rising popular podcasts on the airwaves in a Huffington Post article by The Mary Simms Public Relations, #PRinfluencers . You can read the full article, and see all of the podcasts named HERE. I take a lot of pride in my podcast series, and am thrilled to have Minnesota Functional Neurology as my main sponsor. 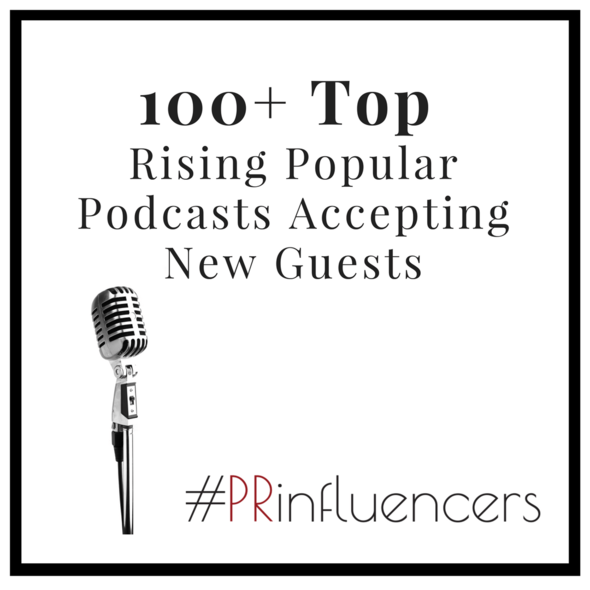 My guests range from brain injury survivors, caregivers, healthcare providers, and authors. It has been receiving over 1,000 unique listens each and every month, and that number continues to grow as more people become aware of it! You can catch all of the episodes on Blog Talk Radio. I began podcasting in about 2010 when I began Coaching other photographers and creative entrepreneurs (you can still access those podcasts HERE). The episodes were business related and I always had a blast doing them. After my brain injury and wild success of my Huffington Post articles, I thought a podcast would be a natural addition. As I know many survivors who have trouble reading, I thought a podcast would be a benefit for many, and something they can listen to anytime, anywhere. I keep them to 30 minutes or less, as I know how the attention span of a TBIer works. I have been doing my current podcast just over a year, and have 29 episodes recorded. I am always looking for amazing guests, and if you are interested in being considered, you may reach out to me through email or the contact form of my website. Peace & Glitter and Yorkie kisses! !